Thatlucrative affairearned McGregor an estimated $30m (£23m), and attracted more than a million pay per view buyers in the UK and four million in the United States, with the American winning in the 10th round by technical knockout. 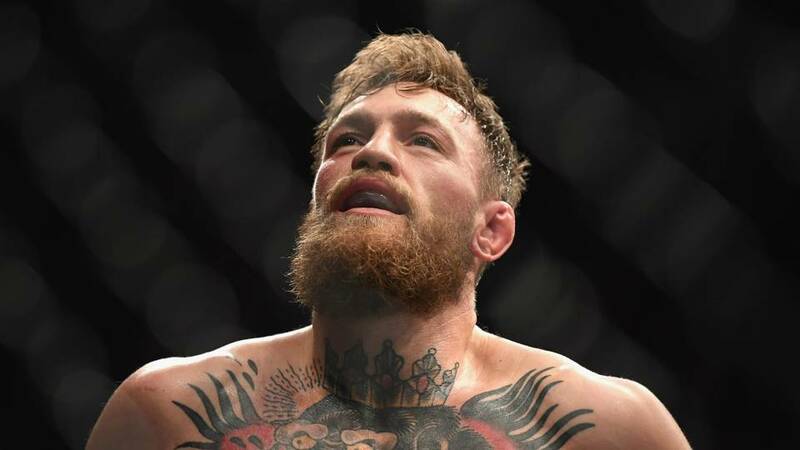 Earlier this month McGregorwas arrestedin Miami for allegedly smashing a fan’s phone as they tried to take pictures of him. But he quicklyissued a retractionoutlining that he had instead fallen out with the sport’s bosses over promotional work. On The Tonight Show starring Jimmy Fallon he said rematches against Diaz and Aldo would appeal to him and he has also said he would send Mayweather’s “head into the bleachers,” if the pair were to meet again.